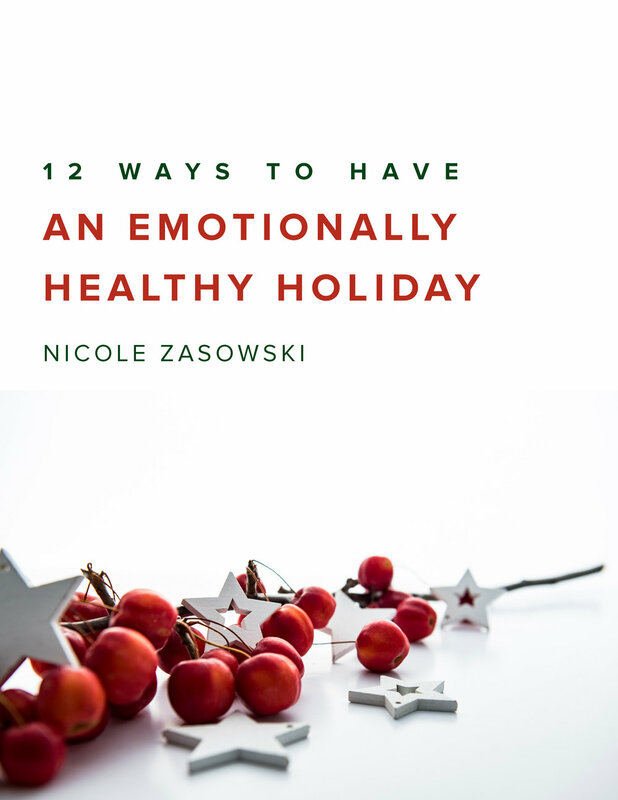 It’s a free PDF download featuring ideas on how you can slow down and remember to take care of yourself before you tackle all of your holiday to-do lists. I hope it’s an encouragement to you. You can download it by signing up to receive my email newsletter.